Farce the Music: Archives: Sam Hunt is Country. Is Too! Is Too! 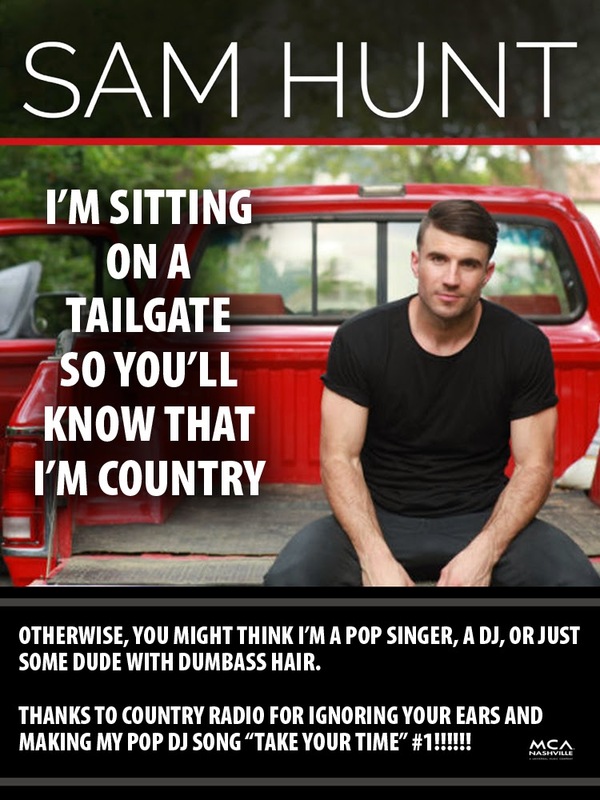 Archives: Sam Hunt is Country. Is Too! Is Too! Sam Hunt is Country. Is Too! Is Too!